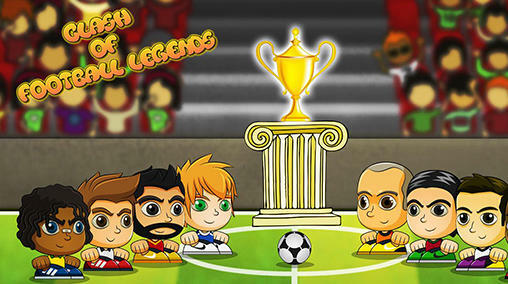 Clash of football legends 2017 - take a football player on a stadium lawn and try to score a goal into the opponent gates in order to take your team to victory. Try to become a football world champion in this Android game. Select your favorite national team and take part in dynamic matches against various opponents.